Think about that! If you had access to 4 billion customers, how would that impact your marketing, your strategy, your vision, your opportunities, and your profit potential? Well it’s coming, and I see it happening right before my eyes. Let me back up for a moment and give you some perspective. As I write this, I am at my office in Pondicherry, India. I started Efficience with my partners April and Rich back in 2004 and came to India shortly after to set up the office. We started with one full time team member and one intern and then quickly added five more. We have now grown to 40 bright, enthusiastic, hardworking men and women. Growing a business doesn’t happen overnight (usually). It’s happens step by step, one decision at a time. As business leaders, we are faced with making decisions every day. We constantly strive to collect as much information as possible, and then act on that knowledge in an attempt to move our companies forward and upward. I recently had a conversation with my office manager Mukesh in Pondicherry, India, where he was asking my advice on making decisions. More specifically, he wanted to know how much information he needed to hold out for before making a decision. It occurred to me that many of us struggle with the same question. How long does one wait and continue to collect information before making a decision, without worry that it is wrong? 26 take offs and landings took my business partner April and me to the other side of the world and back for 3 weeks of cultural diversity, hard work, and once in a lifetime opportunities. What I brought back was a new perspective on people, life and business. The focus of our trip was Saudi Arabia and India. 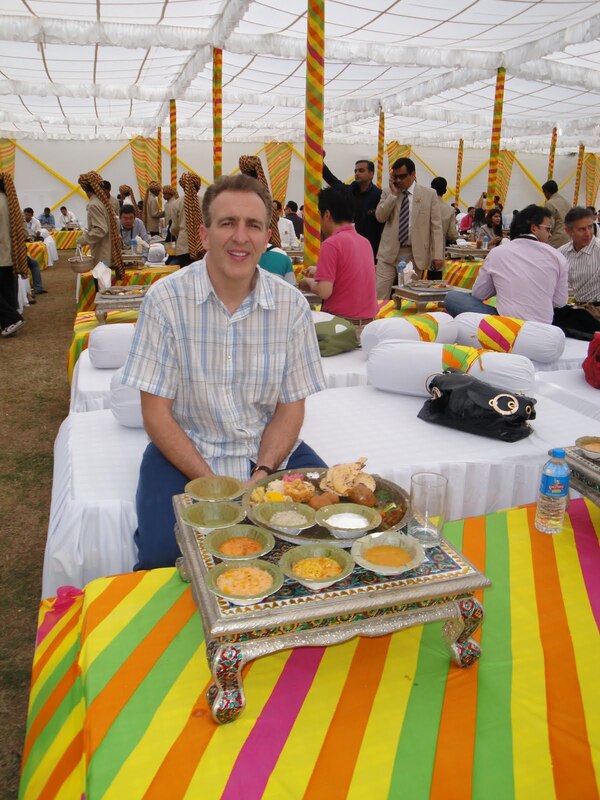 This wasn’t my first trip to India, but this trip afforded me the experience of learning about the history and culture of both countries, to interact with their entrepreneurs on a personal level, and left me feeling connected in a way I hadn’t experienced before. Can we be candid here? In my business, I have found that at the top of the list of problem areas resides communication. Working in a global market adds in a variety of cultures making communication something that should not be taken lightly. With the world getting flatter, many of us now have customers, suppliers, partners, or team mates in other countries. For more than 5 years now my company has been working to grow our team in India and working diligently to make our processes better, as we have learned that the majority of our issues arose from communication, or lack thereof. My US team has worked hard with our India team to create an environment of candor and better communication with every team member. In their culture, it is not easy to create a space where people feel comfortable to communicate in a way that is open, forthright and just plain candid!